Albanian artist Anila Rubiku (here & here) lives and works in Milan and Tirana. Her work, mostly drawings and installations, puts locals into community projects by creating a dialog between tradition and art, local history and contemporary discourse. Her latest work dives into issues such as memory, time, architecture, gender and social problems. 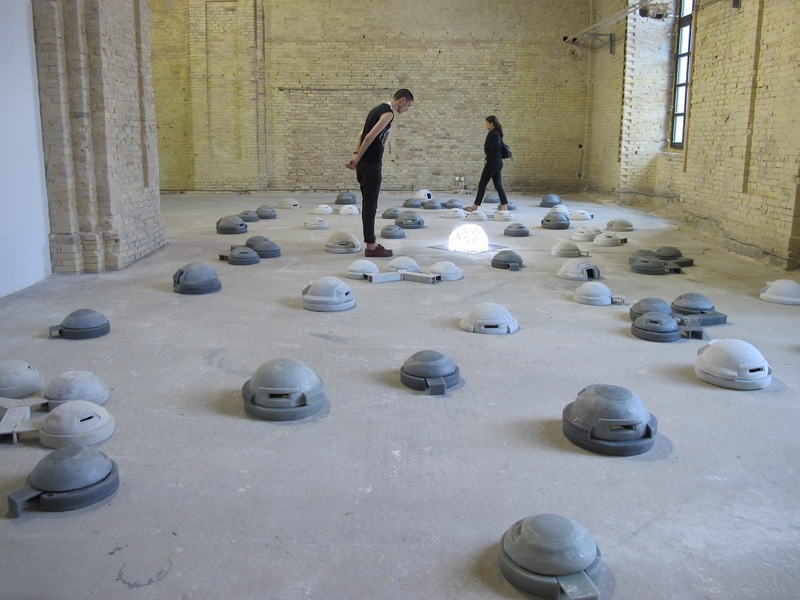 "In her new work made especially for the Biennale, Albanian artist Anila Rubiku Aestheticizes the all-pervasive legacy of ex-President Enver Hoxha’s system of national defence by making it into an installation. Symbols of resistance against a non-existent enemy, Bunker Mentality/ Landscape Legacy elaborates the paranoid form of the concrete bunker (about 750,000 ruins still litter the country) in a “Celebration” of the economic stagnation caused by the same mentality in which Albania is still mired. Difficult to demolish and expensive to remove, they have even become a kind of kitsch national emblem in the form of souvenirs and ash trays. In some cases they have actually been transformed into kiosks, store rooms, cafes, discos – even chapel. Yet in spite of their ostensible normalisation these structures still mask a largely unknown story of violence and sorrow." David Elliott, p. 56, The Best of Times, The Worst of Times. Rebirth and Apocalypse in Contemporary Art. 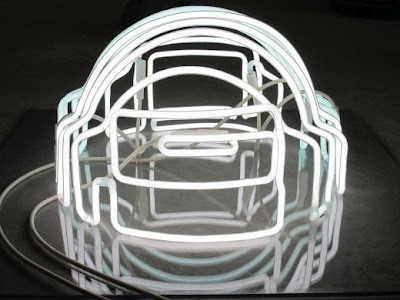 2012– The first Kyiv International Biennial of Contemporary Art. Arsenale 2012 – Mystetskyi Arsenal. 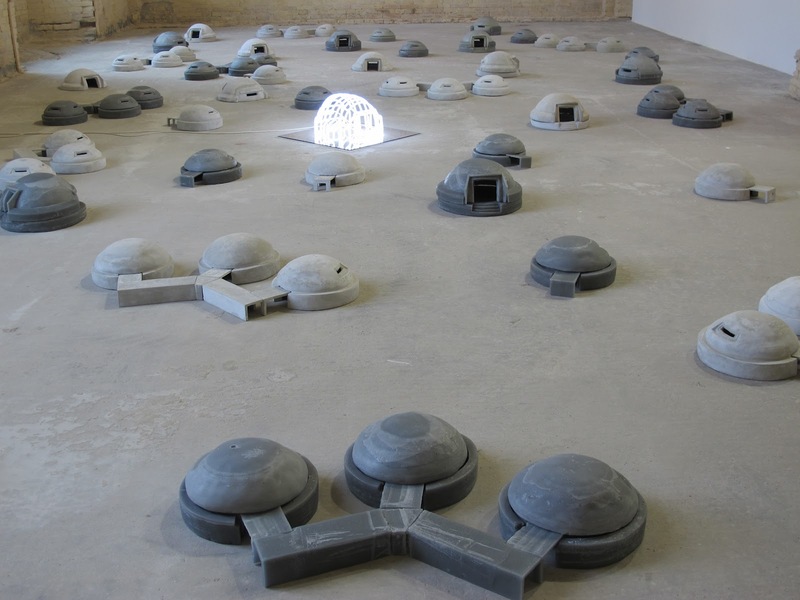 Many young Albanian artists have been interested in exploring more in depth Hoxha's National Defense System, mainly focusing on the BUNKER as an artifact, a physically heavy symbol of a paranoid image of an enemy that never was. The way it was constructed made it physically heavy, the way its message was carried made it psychologically grueling. Building an artifact of and by a social anxiety/fear disorder has left traces of unspoken, still not understood shrapnel that Albanians have put a lid on, but haven't dealt with yet. The young artists have shown bravery in dealing with these issues in a socially, culturally and artistic level and I hope they will continue to do so. You can read more about projects like this one here, here, here.